Well…we are on a whirlwind toward Christmas! I keep thinking I have all of this time to go Christmas shopping and then I realize Christmas day is just around the corner. I am loving hanging out on the different blogs and reading up (and making some) of all of the recipes out there. There are so many to choose from, and it’s hard to decide what to make! 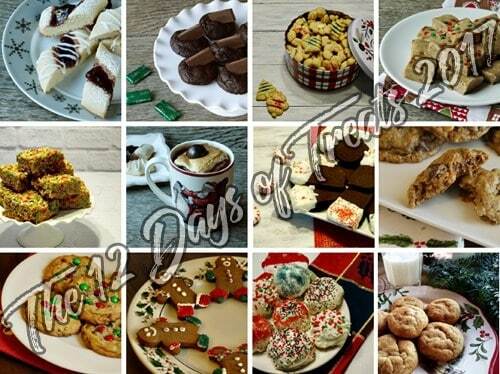 This week, we had some fun recipes, so let’s start out with the 12 Days of Christmas treats. If you have a party coming up, these are all great recipes to take with you! 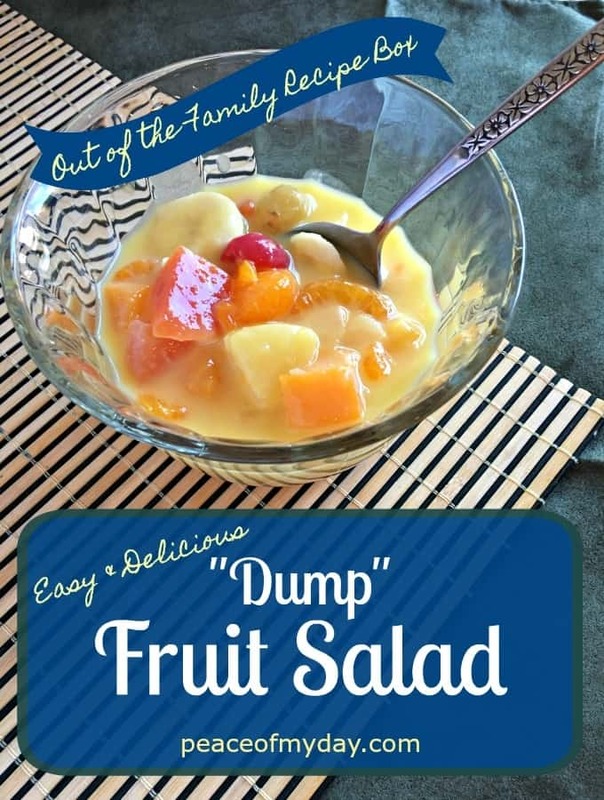 Barbara from Peace of My Day always shares great recipes out of her family recipe box! This is a recipe that can be used around the holidays, for a party, or for lunch at home. Julia, at Julia’s Simply Southern, always has recipes that are drool-worthy. I love everything she shares. This week she’s sharing Prime Rib. 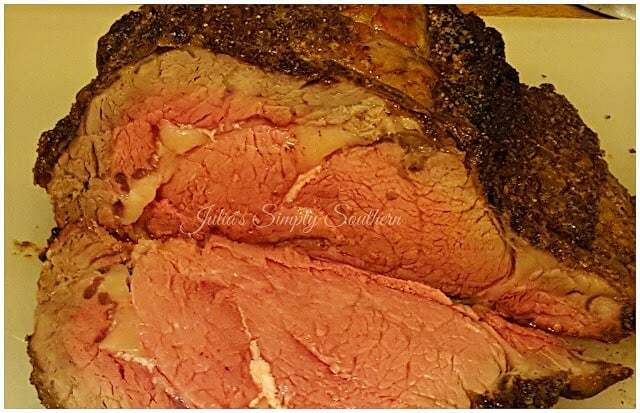 Thank you for hosting and sharing the Prime Rib recipe. Merry Christmas! It looks delicious! Thanks for sharing! Merry Christmas to you, as well! Thanks so much for stopping by, Marilyn! !